Modern Luxury Weddings by Jozef Povazan Photography - Best Vancouver wedding photographer Jozef Povazan Photography studio. 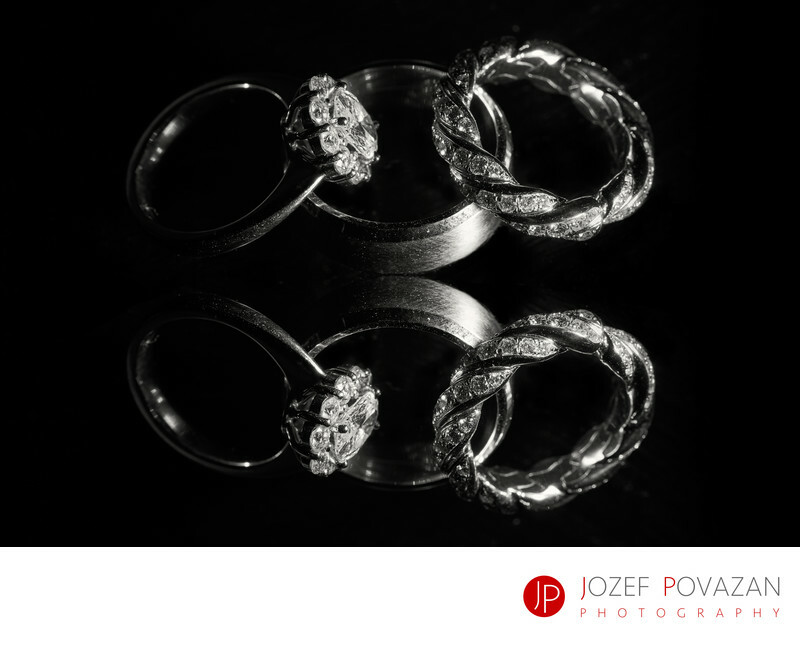 Modern Luxury Weddings photographed by Jozef Povazan Photography. Unique and creative studio specializing in destination projects all over the world. For customized quotes and estimates contact our office and enjoy the experience of lifetime. We do take care of our brides and grooms beyond any expectations and the story of your love will blow your mind and keep you smiling for a long time with happiness. For more informations simply send us a message and we are looking forward to hear your ideas and pans for your big day celebration. Location: Trump Tower, Vancouver, BC.